Local corruption can complicate matters, enabling contractors to get away with using substandard materials or deviating from mandated parameters. A 2011 study published in Nature found that an overwhelming majority of deaths from building collapse in earthquakes occur in corrupt countries. 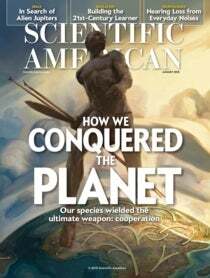 (Scientific American is part of Springer Nature.) What is more, Transparency International, a nongovernmental organization that highlights corruption, identifies public construction works as one of the world's most bribery-prone industries—with dams being of special concern. Scandals involving dam projects have roiled both India and China, to the extent that the former Chinese premier, Zhu Rongji, coined the evocative term “tofu construction” to describe a defective dike.